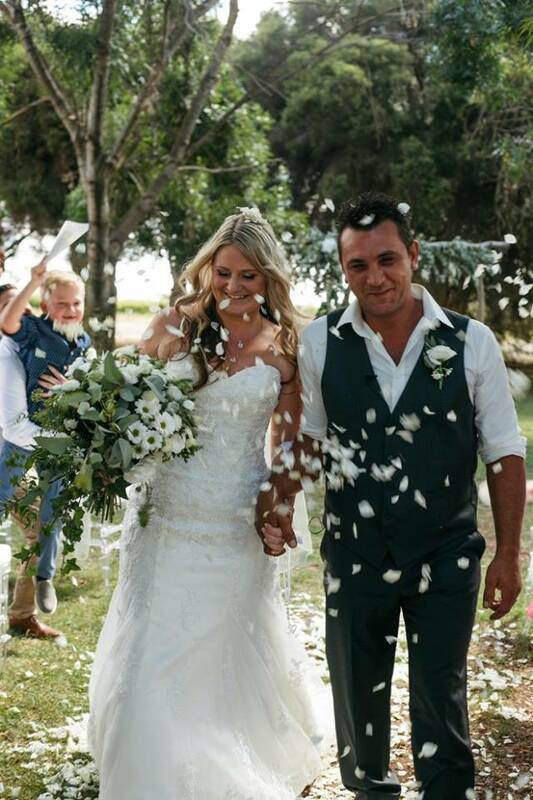 MONICHINO WINES cater for functions & weddings for up to 120 people. Guests attending any function or wedding at Monichino Winery will be sure to share our passion for good food & magnificent wines. 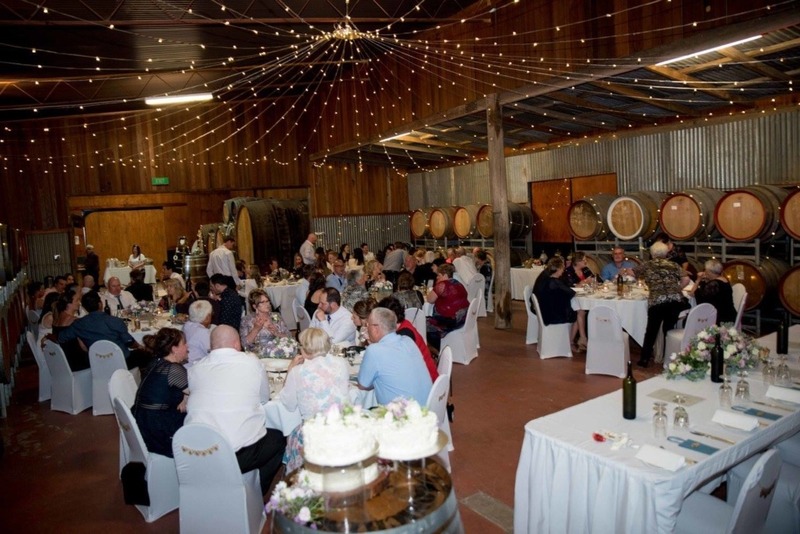 Minimum booking 30 people to maximum 120 people. 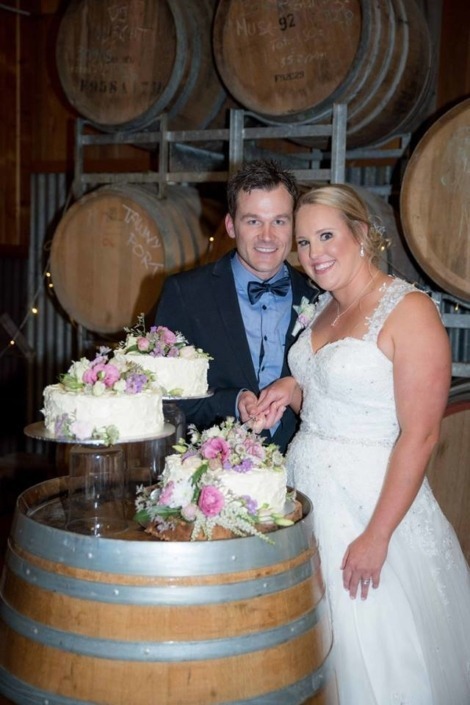 Let our New Executive Chef Michael Stokes cater for your special day . 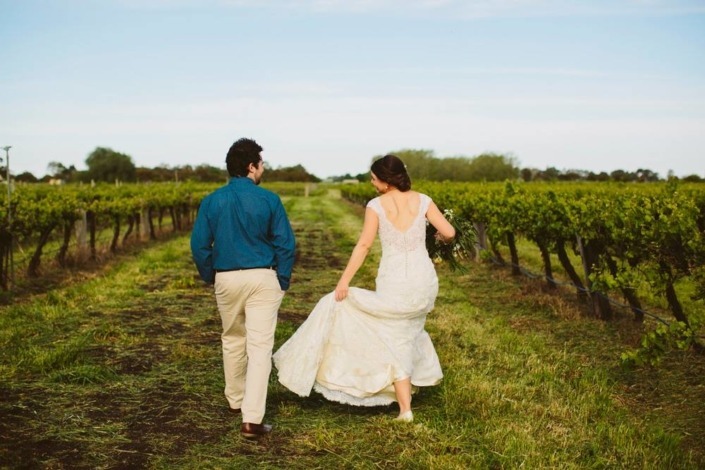 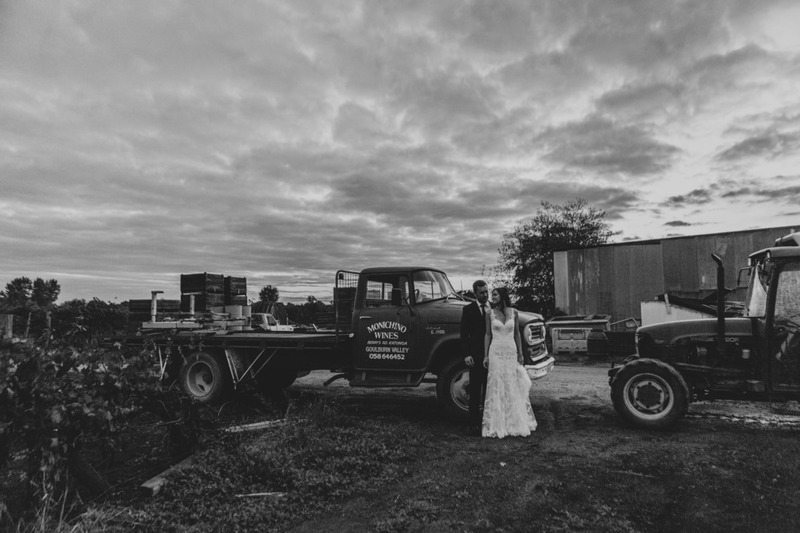 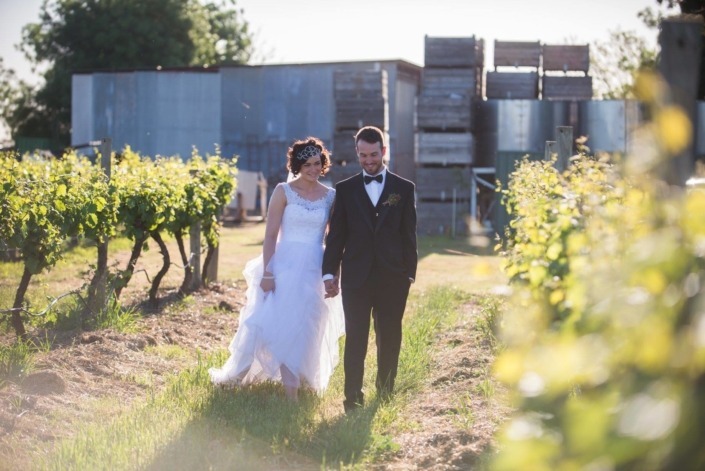 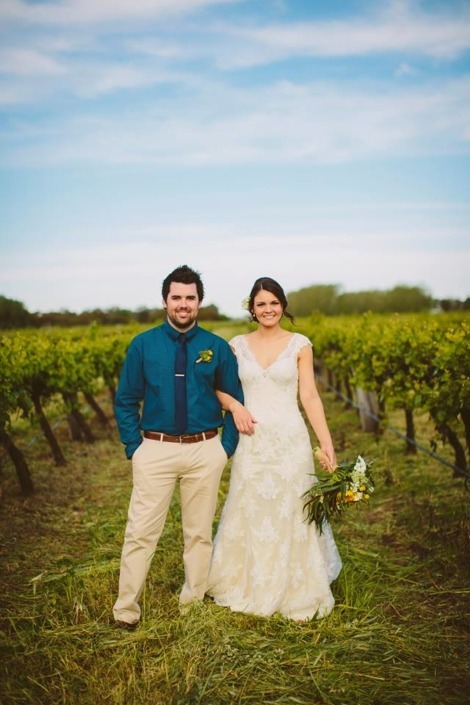 Located just 2.5 hours from Melbourne, with local accommodation options, Monichino Winery is the perfect setting for your special day. Our 26 hectare vineyard provides a stunning background for your ceremony, as well as wedding, engagement and ‘save the date’ photos. 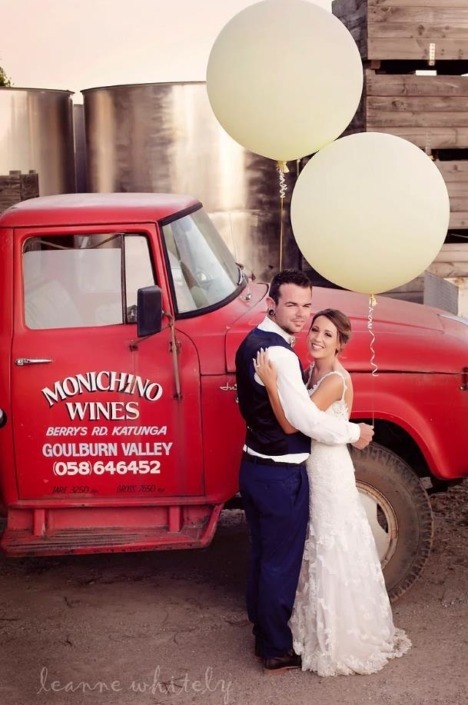 Our News & Events event page has information about upcoming events at Monichino Wines.